Pennsylvania First Lady Michele Ridge receives flowers from Paula and children during a visit to Martin Library. 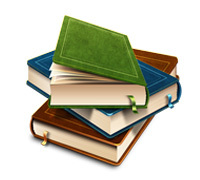 The Martin Library Honors Committee has announced its selection of Paula Gilbert as its Martin Honors Spring honoree. 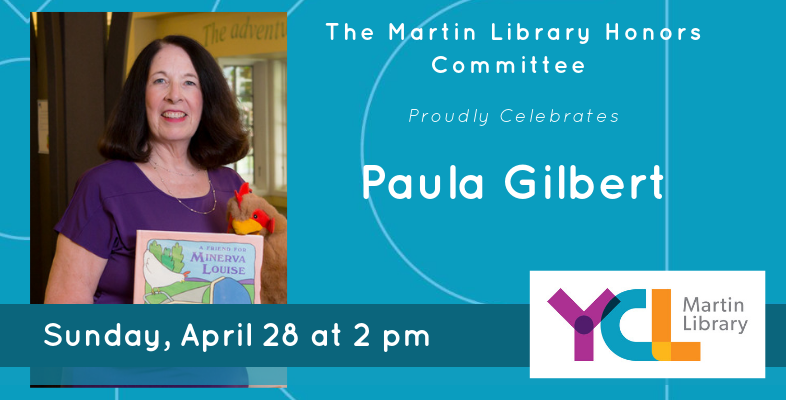 They will recognize Gilbert for her outstanding service to children, libraries, and the community on Sunday, April 28 at 2 pm. 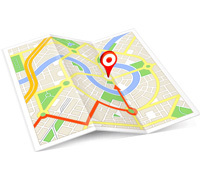 The public is invited to attend the event which will be held at Martin Library in York. 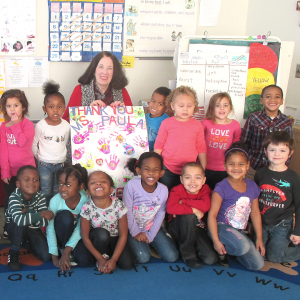 Paula’s legacy is her unparalleled passion and devotion for empowering children and their families through literacy and learning opportunities. 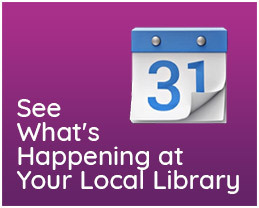 Her enthusiasm is not contained within the bricks and mortar of our libraries. She leads our vision of children’s services throughout York City, York County and Pennsylvania. – York County Libraries President Robert F. Lambert. Girl Scouts in the Heart of PA Program Director Allison Meckley. 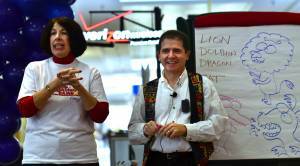 Paula has worked with thousands of appreciative children at schools, libraries and in the community. 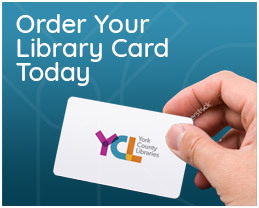 since 1986 and the Director of Youth Services for York County Libraries since 1995. She is integral to the implementation of youth services programming countywide. In 2018, the Pennsylvania Library Association presented her with its highest honor, the Distinguished Service Award. And most recently she was among the nominees for the Downtown First Outstanding Individual Award. 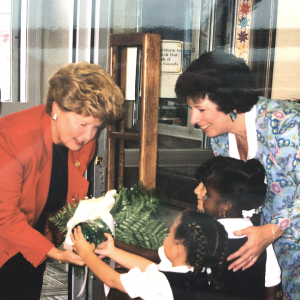 Paula’s passion and dedication to the children of York has led her to be deeply involved in the United Way’s early learning initiative, FOCUS, since 1996. 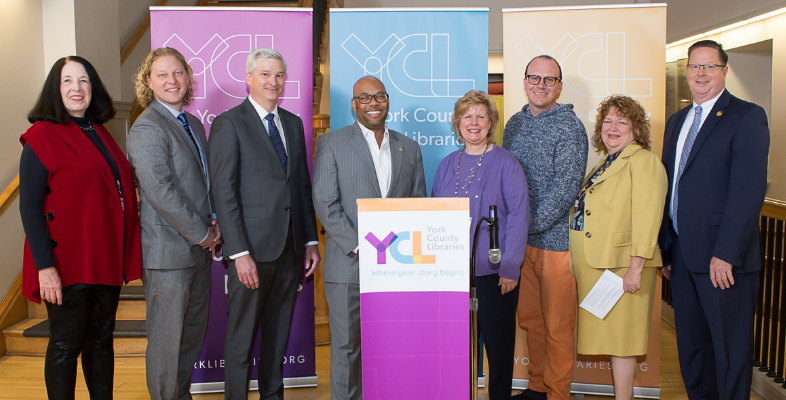 Her long-standing partnership with The School District of the City of York started with providing trained library aides to manage the school libraries. This service continues today along with a Migrant Education Program, summer learning programs, behavior specialists, and an after-school enrichment program. She has been recognized as a Children’s Champion by the York Area Association for the Education of Young Children, a Hometown Hero by the York Revolution, and a Rising Star Hero by the Crispus Attucks Association. She is also a recipient of the MLK Image Award for community improvement by the Black Ministers’ Association of York. Paula currently serves on the Board of Directors of the Pennsylvania Humanities Council and the Positive Energy Arts Foundation. She is member of the Healthy York County Coalition Leadership Council and the Community Progress Council’s Policy Board for Early Head Start/Head Start. Paula talks with a family during a Family Place session in 2003. Community members interested in attending the April 28th celebration honoring Gilbert should RSVP with the names of attendees to [email protected] or (717) 849-6979. Paula Gilbert introduces children’s author Matt Novak to children at Reading Rainbow.